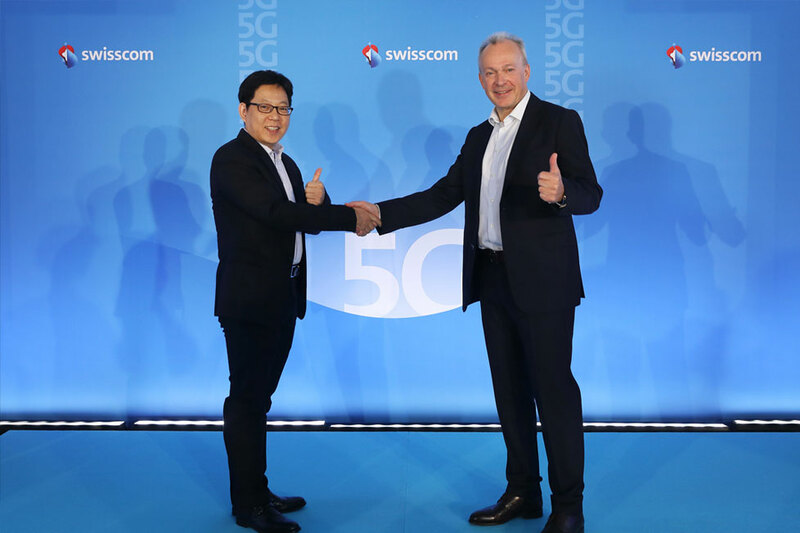 April 10, 2019, ZURICH – Today, OPPO and Swisscom, Switzerland’s leading telecoms and IT company, announced their plans to bring the first commercially- available 5G device to Switzerland together with 5G network at Swisscom’s 5G launch event in Zurich. The occasion marks the first major milestone in OPPO’s “5G Landing Project,” an initiative to drive collaboration with global operator partners and promote the implementation of 5G products and services, empower new use cases for consumers and connect new industries. 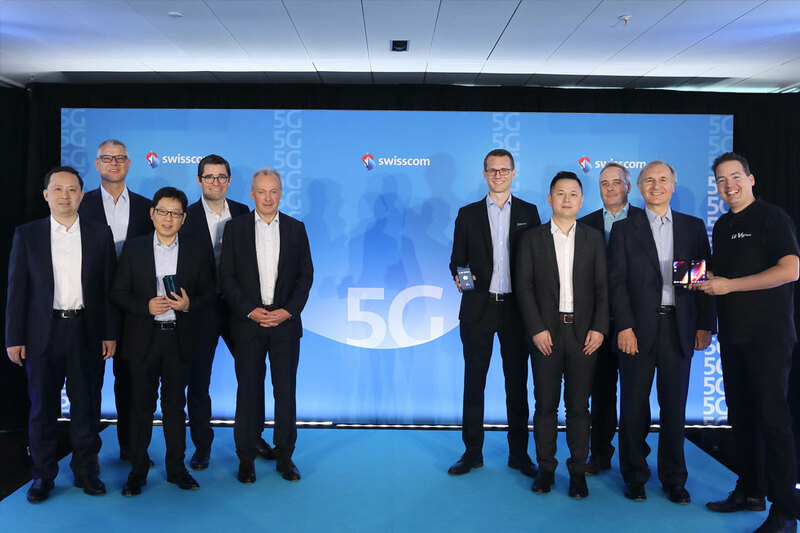 Swisscom is an inaugural member of the OPPO 5G Landing Project, which was announced at this year’s MWC and already counts several leading global network operators as project partners. OPPO also unveiled its first 5G smartphone, “OPPO Reno 5G” on stage. With a glimpse of the general introduction, more features about the phone would be expected to see on the following European OPPO Reno Series Launch Event. 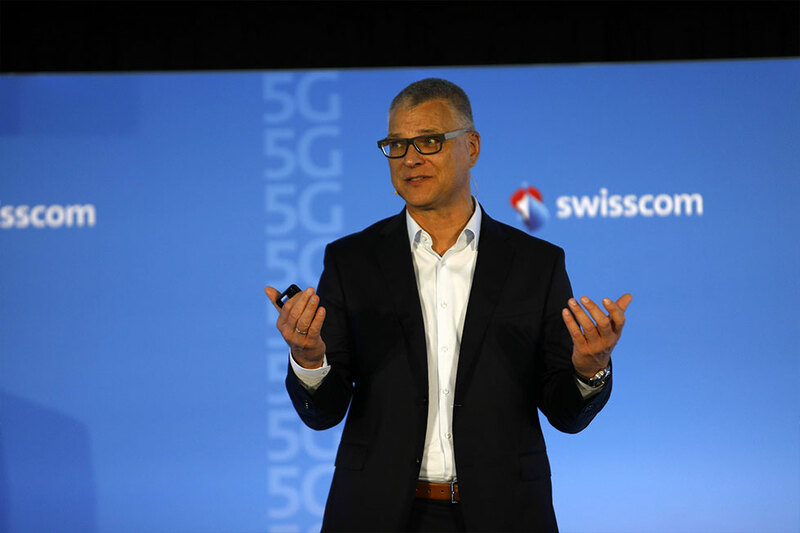 Having acquired spectrum, the Swisscom 5G network is expected to be successively rolled out in whole Switzerland by the end of 2019. Supporting the sub6 n78 band in Switzerland, OPPO’s Reno 5G will enable 5G connectivity wherever Swisscom 5G networks are available. 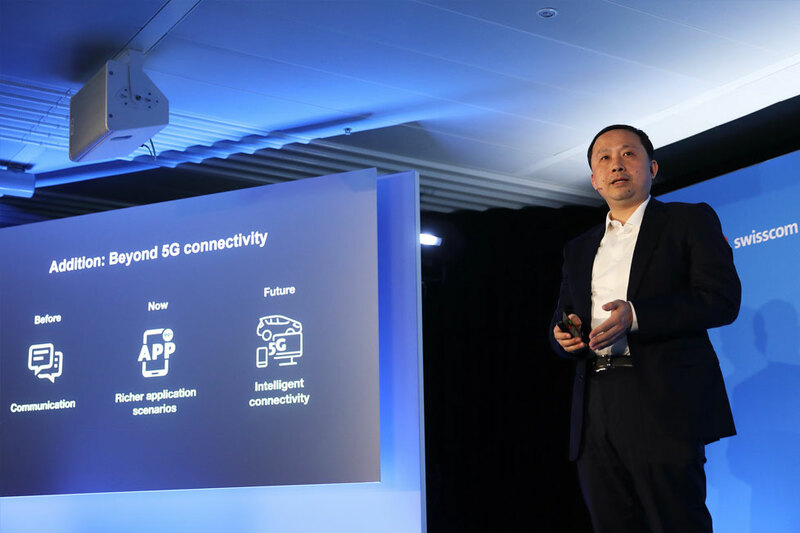 As a keynote speaker at the Swisscom event, Henry Tang, OPPO Director of Standards and Head of OPPO Standards Research Center, laid out OPPO’s vision for 5G and the emerging era of intelligent connectivity together with Swisscom. “5G will enable unprecedented connectivity – changing the way we interact with the world around us. 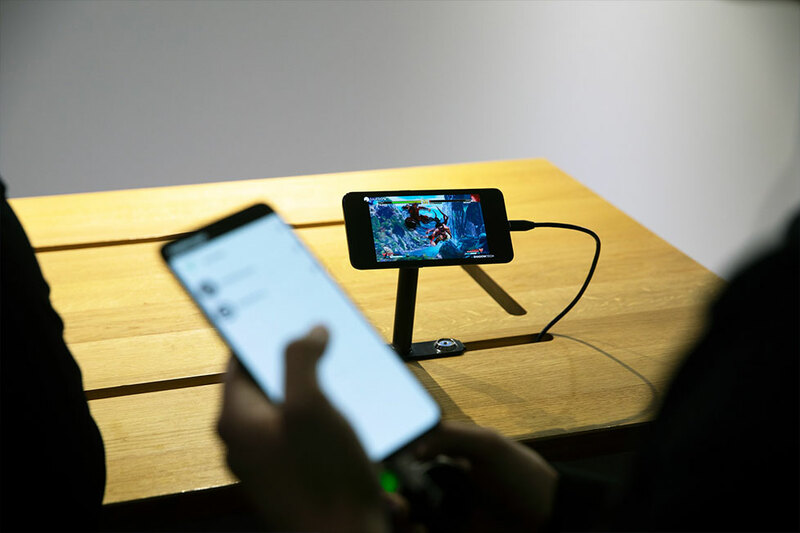 Every player in the 5G industry will benefit from the next-generation transformation and, in turn, be given the opportunity to have a corresponding impact on the industry’s 5G future,” Tang said. OPPO Reno 5G will drive experiences beyond connectivity through revolutionary innovation in design, photography and performance. Reno 5G is designed with a proprietary pivot rising structure, enabling a screen-to-body ratio of 93.1%. A pioneer in cutting-edge photography technology, OPPO is debuting 10x Zoom commercially for the first time ever in Reno’s triple-lens camera. Running on the latest ColorOS 6 operating system and equipped with the Qualcomm Snapdragon 855 chipset, a 4065mAh battery, OPPO Reno 5G packs exceptionally high performance, power and charging efficiency. 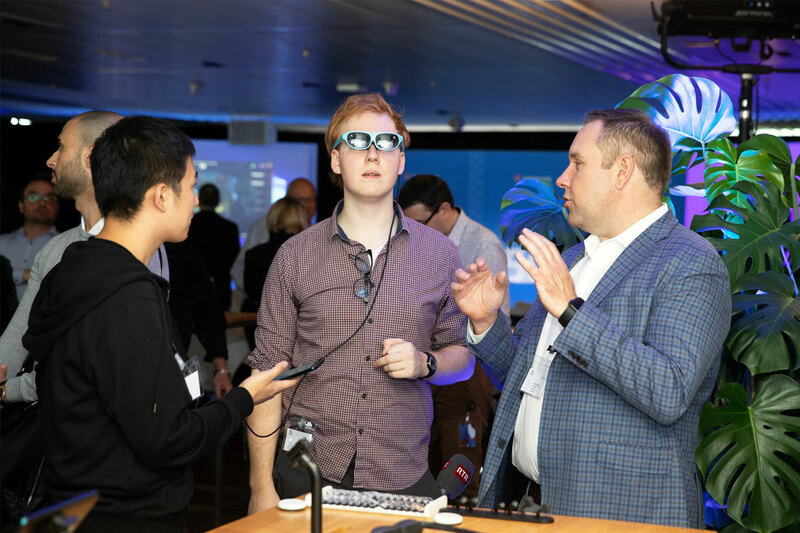 Attendees at the Swisscom event were given the opportunity to experience of Reno 5G’s revolutionary capabilities firsthand. 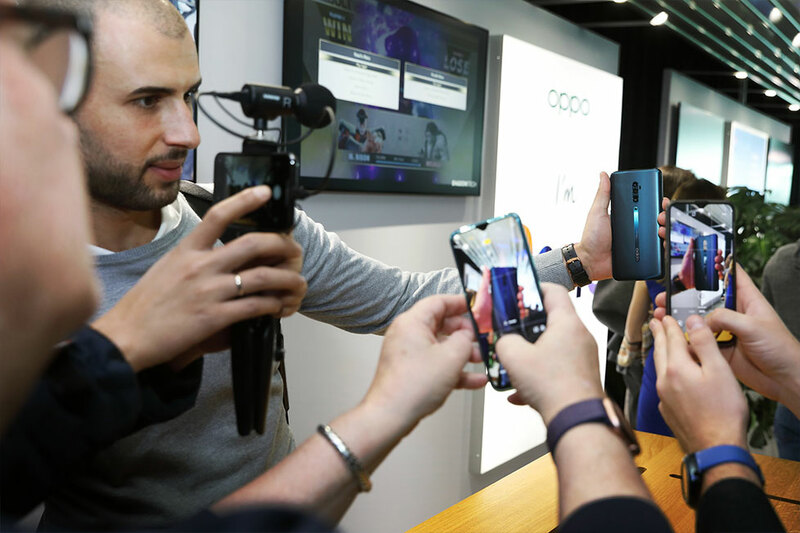 Tapping into Swisscom’s 5G network on Reno 5G devices, visitors to the OPPO booth were wowed by real-time 5G speed tests, immersive latency-free AR content streamed glasses demos-nreal lights and live cloud gaming on SoulCalibur6, provided in partnership with leading cloud gaming company, Shadow. 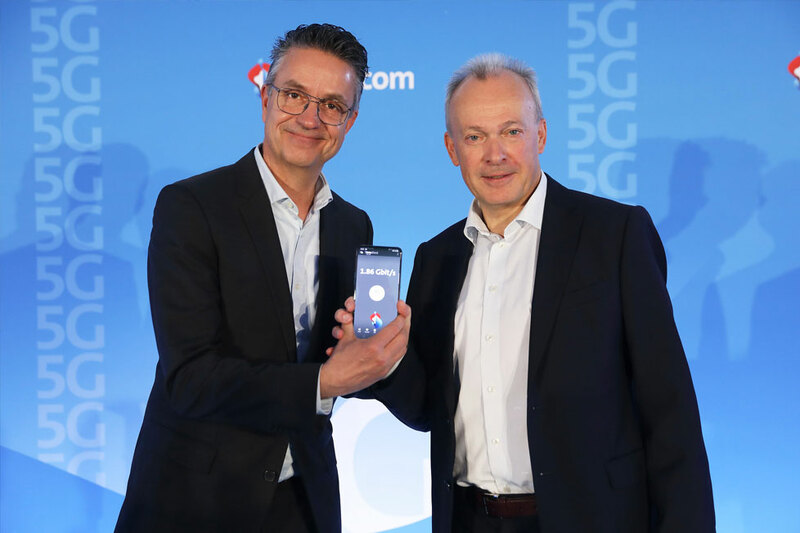 OPPO Reno 5G will be available in Switzerland at Swisscom Shops in May and be rolled out to additional markets across worldwide market over the coming months. For Europe market, OPPO’s Reno series will officially launch on April 24th in Zurich. As is well-known, it was officially launched in Shanghai today, with Reno series going on sale in China. The 4G version of the OPPO Reno 10x Zoom is set to be launched in global markets in the near future. OPPO is a leading global smart device brand. Since launching its first smartphone - “Smiley Face” - in 2008, OPPO has been in relentless pursuit of the synergy of aesthetic satisfaction and innovative technology, Today, OPPO provides customers with a wide range of smart devices spearheaded by the Find and R series, ColorOS operating system, as well as internet services such as OPPO Cloud and OPPO+. OPPO operates in more than 40 countries and regions, with 6 research institutes and 4 R&D centers worldwide and an international design center in London, OPPO’s more than 40,000 employees are dedicated to creating a better life for customers around the world.